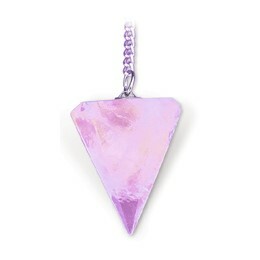 The points are approximately 4Cm Long and also available in Rose quartz, and clear quartz, Pendulums are used for dowsing, and are a great way to obtain simple yes-no answers., your pendulum Comes with a protective black pouch. 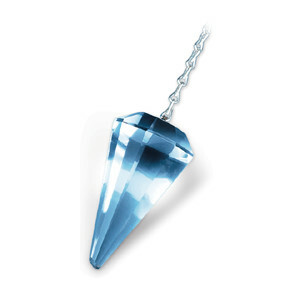 The points are approximately 4Cm Long and also available in Rose quartz, Ameythst and clear quartz, Pendulums are used for dowsing, and are a great way to obtain simple yes-no answers., your pendulum Comes with a protective black pouch. 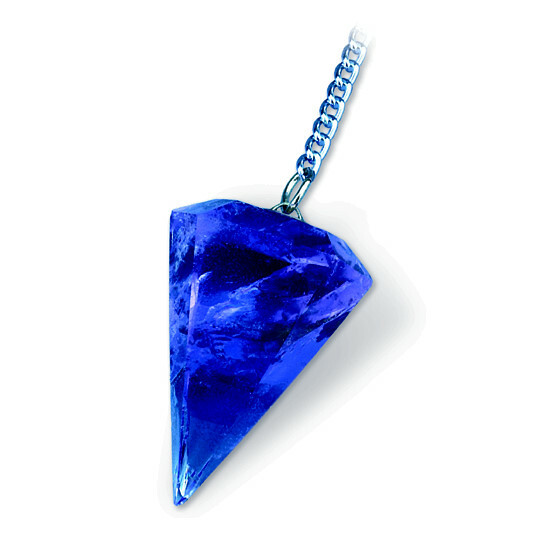 The points are approximately 4Cm Long and also available in Amethyst, and clear quartz, Pendulums are used for dowsing, and are a great way to obtain simple yes-no answers., your pendulum Comes with a protective black pouch.